Welcome to The Wedding & Bridal Boudoir – Brighton’s Premier Wedding Dress Boudoir. We offer a highly personalised, friendly service and greatly value our customer’s own ideas and input, understanding how significant an occasion this is. We will deliver the perfect bridal gown for you to cherish on your wedding day. Each one of our wedding gowns are designed by our French designer, Annie Loiseau and are exquisitely handmade in Bali. 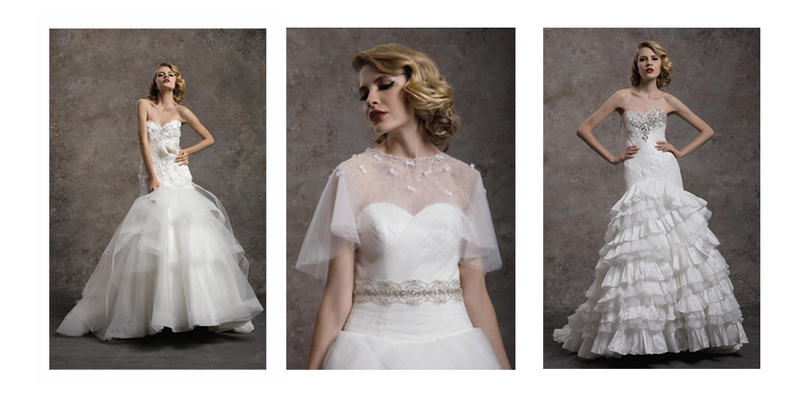 Annie Loiseau’s spellbinding couture encapsulates style, elegance and glamour. Quite simply, her creations will add a touch of magic to your dream day. Our main shop is located in the thriving Kemp Town area of Brighton, near the beautiful Sussex coastline. We also have a branch situated in the World's Paradise island - Bali.